Nice nibbles to start. 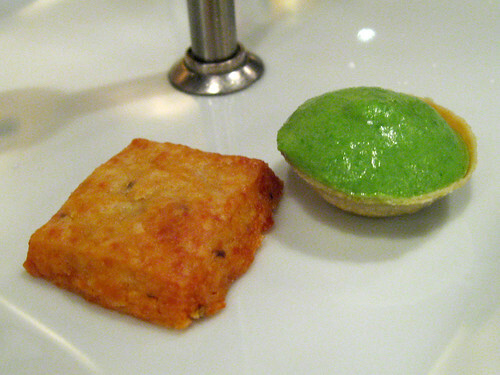 Cheese shortbread and pea puree tart, the latter of which I quite liked. Came with a pineapple and coconut foam. 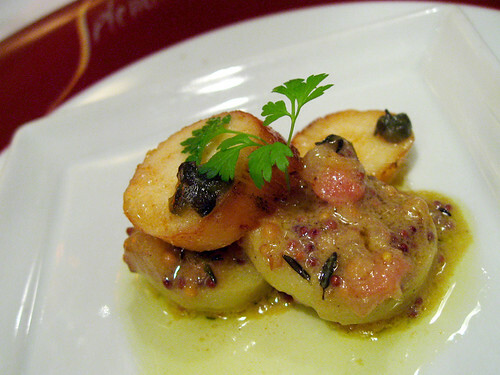 Tunisian Octopus on potato with mustard dressing. We were speaking to Carlo Catallo about wanting to try the mid course, and he sent out this extra bit for us to sample. Colourful and lightly dressed. 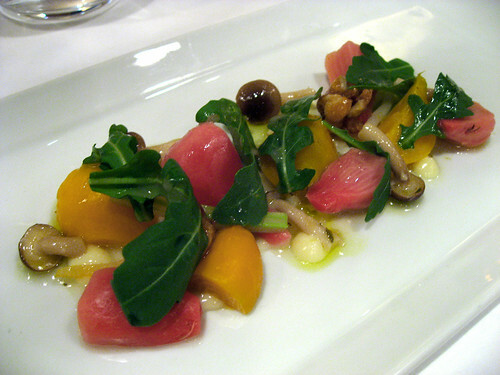 The golden beets in this salad were simply lovely. 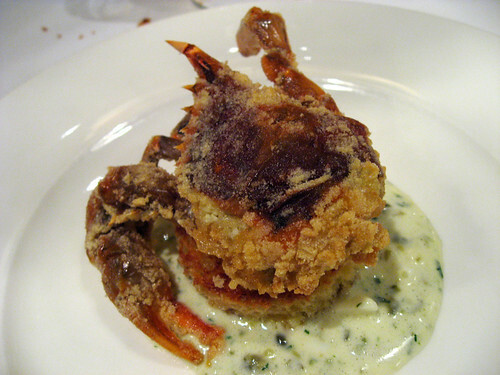 Really fantastic fresh soft shell crab, lightly battered and fried. Best I've had in a long while. 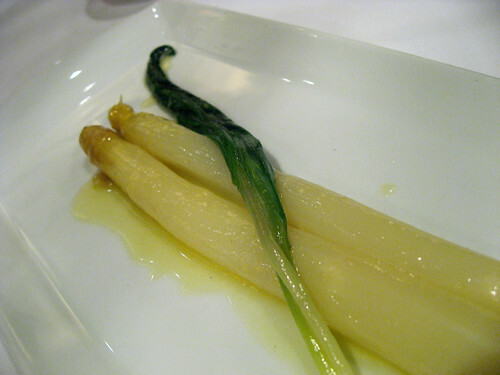 Poached Dutch white asparagus with local ramps. I can't begin to articulate how simple, yet delicious this was. Best dish of the night. Butter poached N.S. 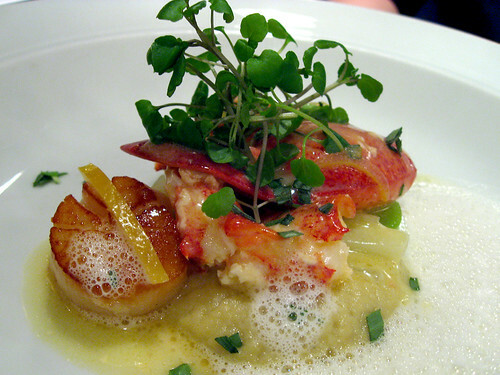 lobster, Digby sea scallops, Fennel puree, preserved lemon. We opted to get some cheeses. 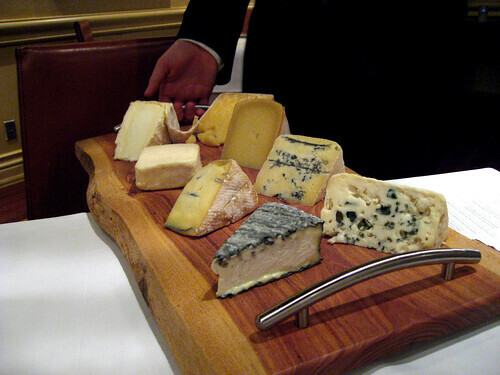 Favourites were a blue cheese and a triple cream brie. 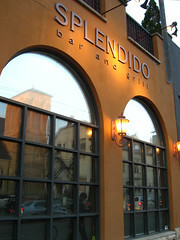 With so many of Toronto’s fine dining restaurants fading out, I am very glad I had not missed this last opportunity to eat at Splendido as it has been for the past 8 years. It’s the closest to The French Laundry experience that I’ve had in Toronto. While I look forward to the restaurant’s rebirth in the summer, I will have to hold on to this meal as the standard that Toronto can achieve and I hope, surpass, in the future. Beautiful photographs ;) Looks like it was a fantastic experience! Thanks Dee. It really was a great experience!